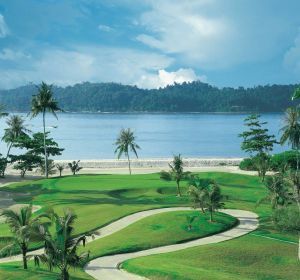 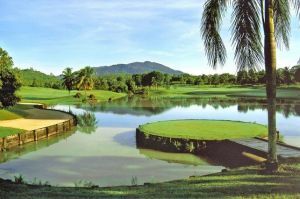 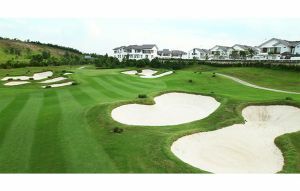 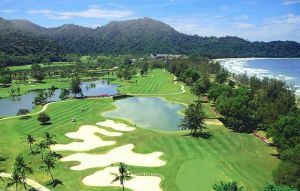 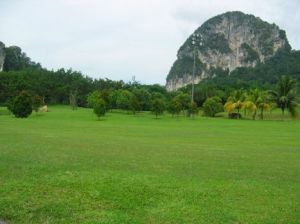 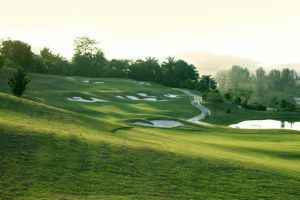 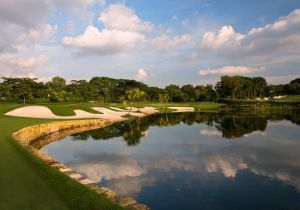 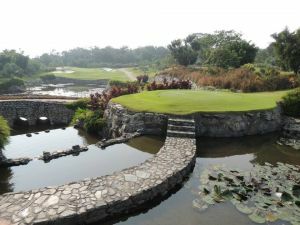 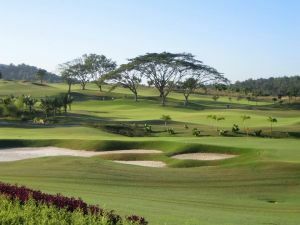 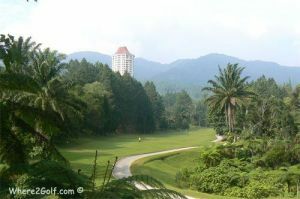 Book green fees and tee times in REAL TIME and get your confirmations immediately in Malaysia. 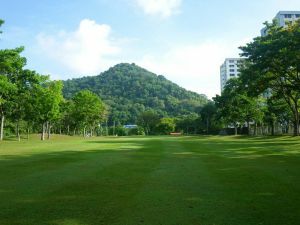 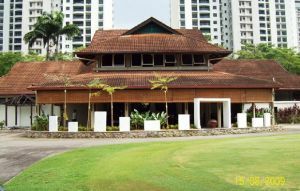 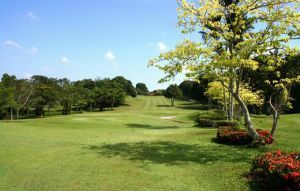 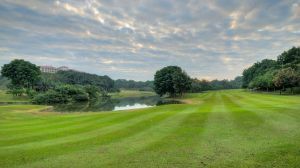 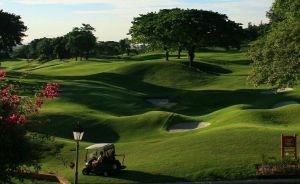 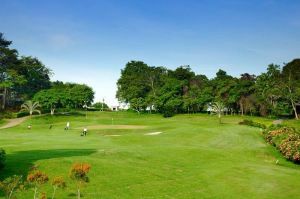 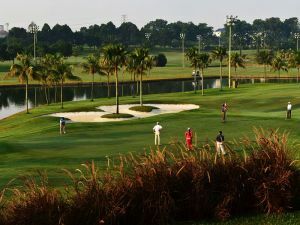 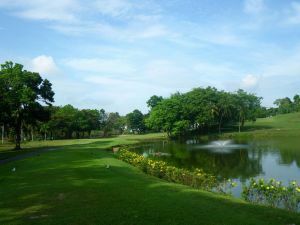 We are the first and the oldest golf club in Melaka with 27 hole golf course, other sporting and recreational facilities. 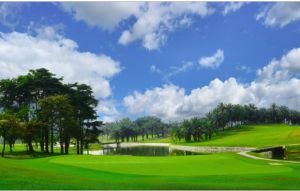 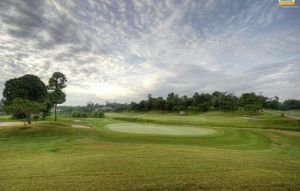 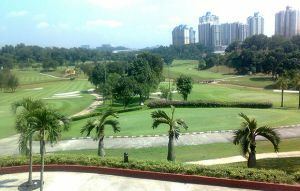 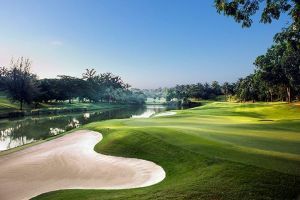 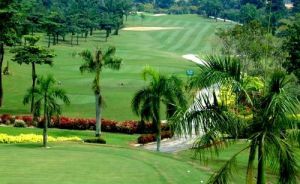 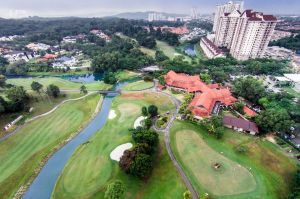 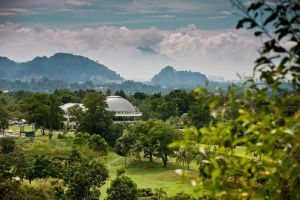 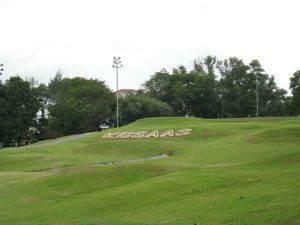 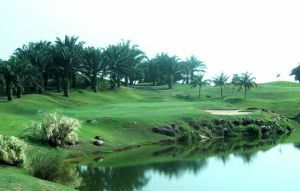 Bangi Golf Resort lies in one of the most rapidly developing townships along the Multimedia Super Corridor (MSC), Bandar Baru Bangi. 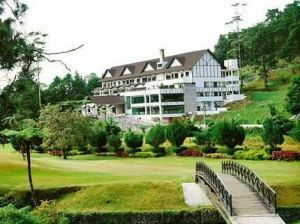 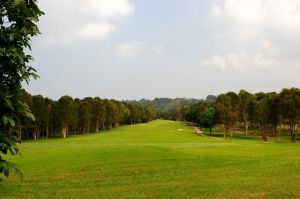 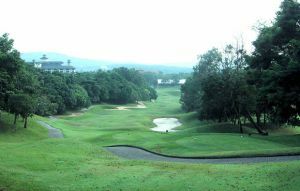 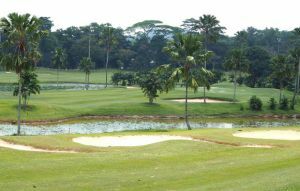 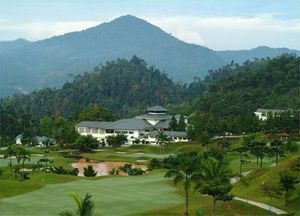 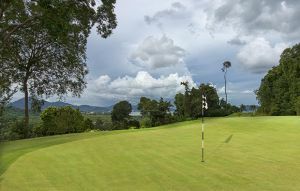 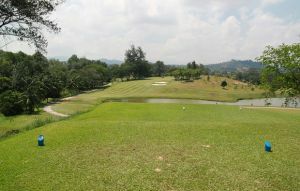 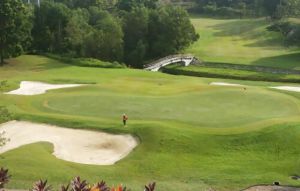 In this area the Cameron Highlands Club is the only 18 hole golf course. 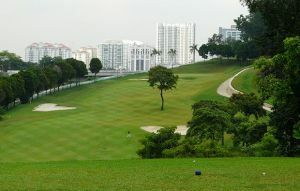 It's a very well manicured course. 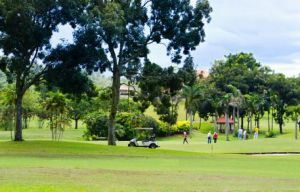 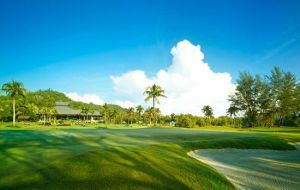 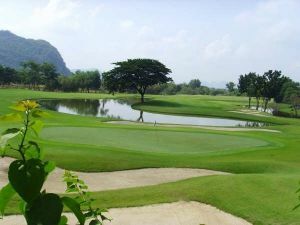 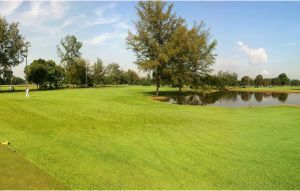 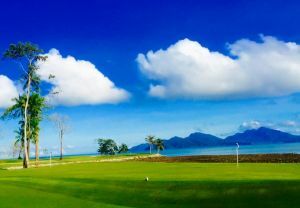 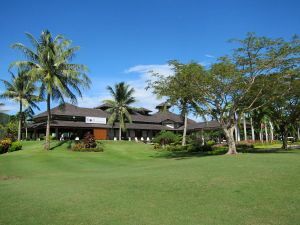 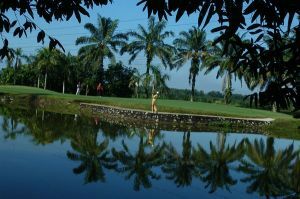 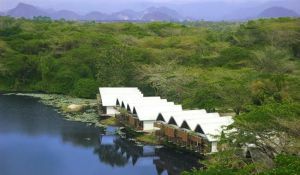 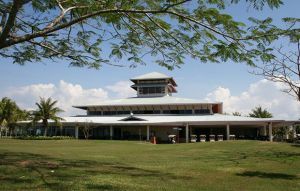 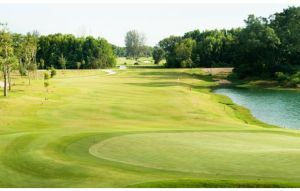 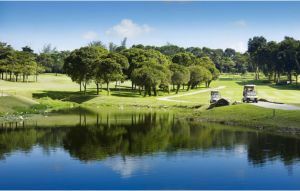 At Clearwater Sanctuary Resort you have three different golf courses. 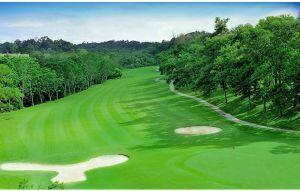 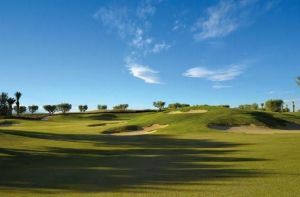 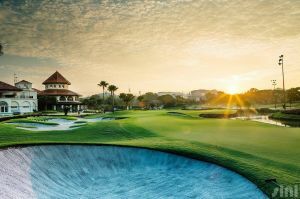 It was established in 1996 and has become one of the must visit golf courses in the area.